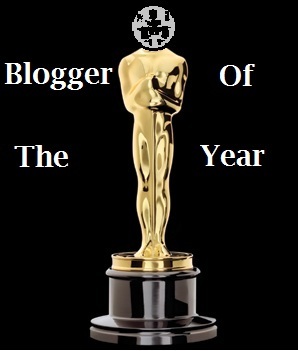 Today was so huge that I decided to split it into two posts (part two should be up tomorrow). Ebertfest is coming to an end and the last full day gave us four incredible movies, all of which were surprises to me. The first movie of the day was Blancanieves, which translates to Snow White, but this is not the standard Grimm fairy tale. It’s a mix of several stories, but is largely true to the original story other than the Spanish bullfighting elements. In our post The Artist world, it’s impossible to immediately compare Blancanieves to any other film, but other than being silent films made in the past few years, they are really not that similar. There are very few films that manage to have as much heart pouring out of every frame of film as Blancanieves. While a bullfighting Snow White sounds ludicrous and maybe even a bit pointless, I was quite moved by all the characters on screen. The soundtrack, arguably the most important aspect of a silent film – doubly so for most audiences now – is also splendid. We were joined by Pablo, the writer/director, who stated that this film took 8 years to make. Considering he has 3 credits (including this) on IMDB, I’m not surprised but I hope to see more. 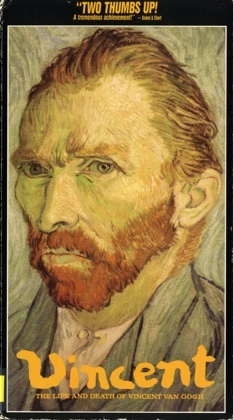 Be sure to watch his session in the archive link at the bottom of this post. While Blancanieves was a hugely pleasant surprise and a great opener for today, the day only got better, which I didn’t think would be possible. Next, we were presented the outrageous documentary called Kumaré. Kumare is the fictional alter ego of director Vikram Gandhi. Much like Blancanieves and The Artist, it’s impossible not to compare Kumaré to Borat. 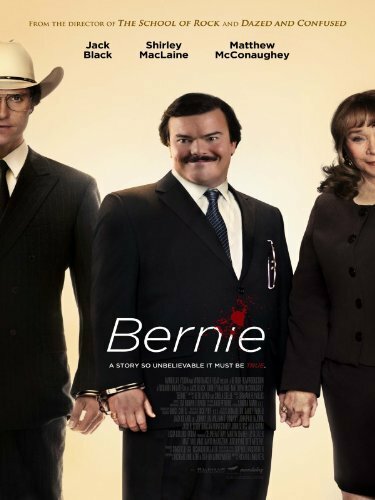 However, the difference between Borat and Kumaré, is that Kumaré is not out for laughs but still has many. Vikram decides to see if people will follow anyone calling themselves a guru and if he can get people to believe in him as well as believing in themselves. While this social experiment sounds a bit cruel on paper, it’s easy to see how much guru Kumaré makes a difference in the lives of these people. It’s not inherently cruel and these subjects are most definitely not stupid or gullible. Vikram plays a very convincing guru, whether he wants to admit it or not. We end with these people having their lives changed for the better, and how they take the news of finding out their leader is not who they think. Where Borat relies on cheap laughs and offensive jokes, Kumaré is funny in a simple understated way, making it much more fun to watch. We were joined by Vikram, the director and star, as well as a producer. Be sure to check it out! Stay tuned for more coverage including my favorite movie of the festival! 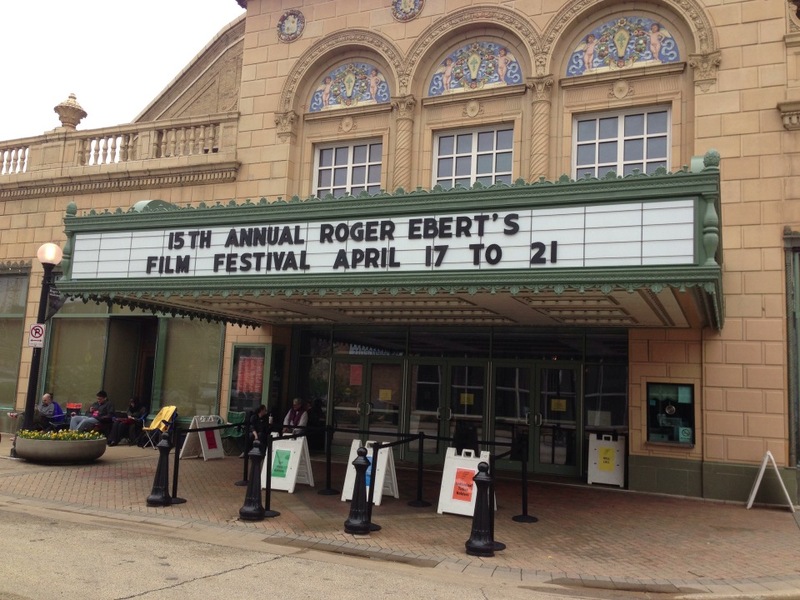 It’s late, I’m tired and tomorrow is going to be a long day but I needed to take the time to write about the amazing films we say today at the 15th annual Ebertfest. 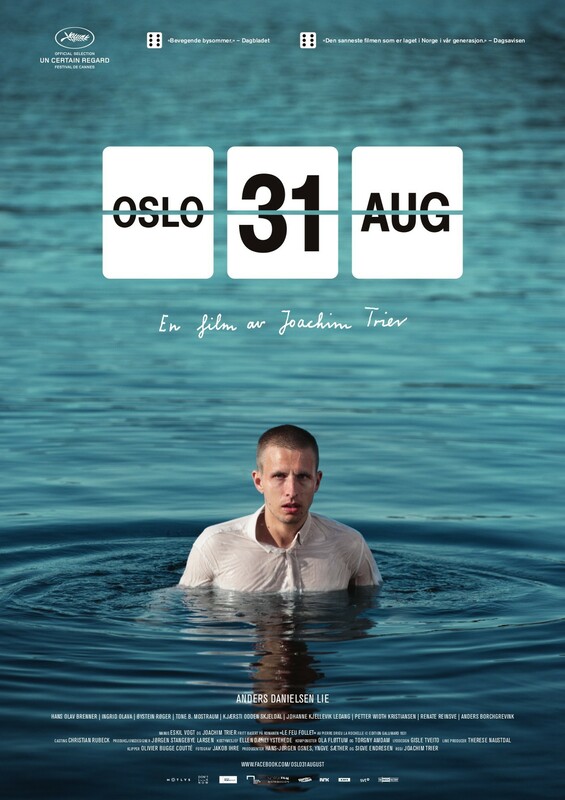 Oslo, August 31 is a film I had already seen and already written about, so I won’t dote much more on it. I will say that while I was left gutted the first time I watched it and I wasn’t exactly looking forward to another viewing, Oslo, August 31 was still deeply sad but strangely provoking. We were joined by writer/director Joachim Trier and he was an absolute delight to listen to. Clearly very intelligent and thoughtful. Very interested in seeing more work from him, hopefully soon, and be sure to watch the entire interview in the archive link at the bottom of this post. 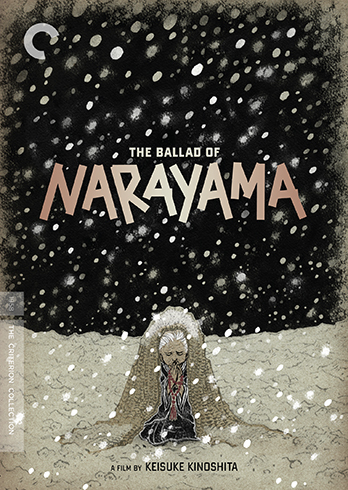 Next, The Ballad of Narayama, a film that has been on my radar since being released by the Criterion Collection (if you don’t know, I’m addicted to buying Criterions). It was also the last entry in Ebert’s Great Movies feature. He made a last minute decision to include this feature and after viewing it, there seems to be a very profound reason for this that I won’t spoil, but I will say it has to do with his age at his passing. Briefly, The Ballad of Narayama is a folk tale of sorts about a struggling village that sends their elders up the mountain to starve while allowing the younger generations to prosper. It sounds morbid, and it is, but this is not an easy decision for all parties involved. The film is decidely Japanese, but not in a way I had ever really seen before. It has a very theatrical stage presence but in possibly the most clever way committed to film. I highly recommend reading Ebert’s Great Movies article on The Ballad of Narayama since it will do the film much more justice than I. David Bordwell joined us afterwards to speak on the film and offered some of his amazing analysis, which can be seen in the archive link at the bottom of this page. Closing off day three was a film I had never heard of, and I presume most (perhaps all) of you have not either, Julia. 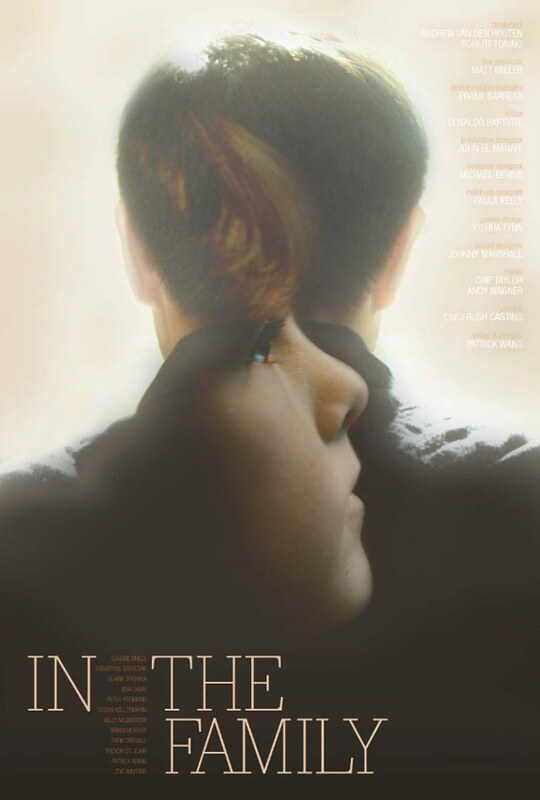 Starring the illustrious Tilda Swinton, who plays the eponymous protagonist. Though to call her a protagonist is hard since she is a scheming alcoholic that kidnaps a child for ransom and ends up getting in deeper at every turn. It’s almost so complex it seems like a Coen brothers film at times, but the intensity of both Tilda and the other actors in Julia is nothing short of incredible. I strongly urge you to seek this one out, it’s one of the best thrillers I’ve seen. We were also blessed to have Tilda Swinton join us and speak of the film. Admittedly, my exposure to Swinton’s films is spotty but I’ve always been drawn to her work. I can honestly say that her performance here impressed the hell out of me possibly more than anything else I’ve seen from her. Afterwards, we tried staying behind to get a chance for a picture with lovely Tilda, but were unable. Pretty much a huge bummer, but here’s hoping the opportunity arises again. Be sure to watch Tilda’s interview from the archive link below.